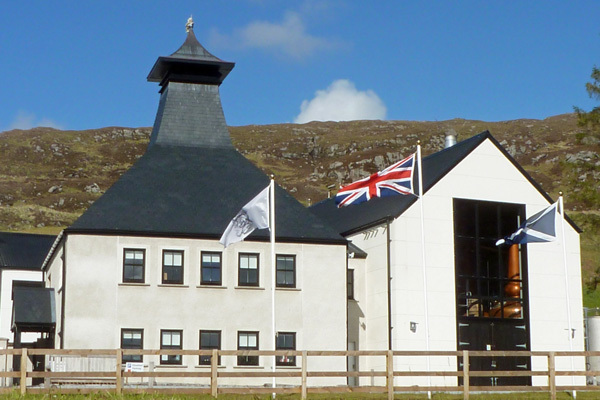 The Ardnamurchan Distillery opened in July 2014 producing two signature styles of spirit. A number of whiskies from the Adelphi range are on sale in the Vistor Centre shop and tasting tours are run throughout the year. Please see the Ardnamurchan Distillery website and our Things to Do listing -The Ardnamurchan Distillery for further details.